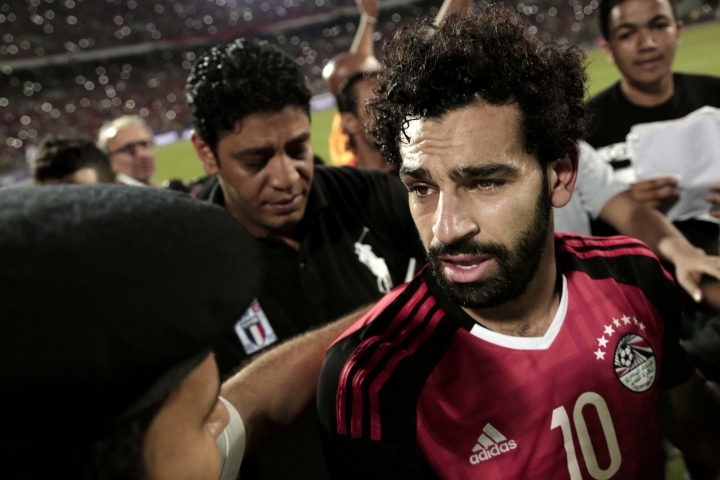 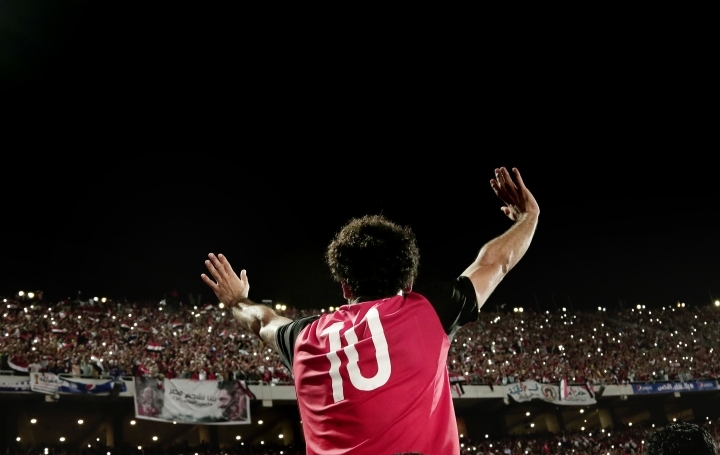 CAIRO — An enchanting story being shared on social media in Egypt tells how Mohamed Salah, the Liverpool forward and one of the world's hottest soccer players right now, was once rejected by a local team he dreamt of playing for. 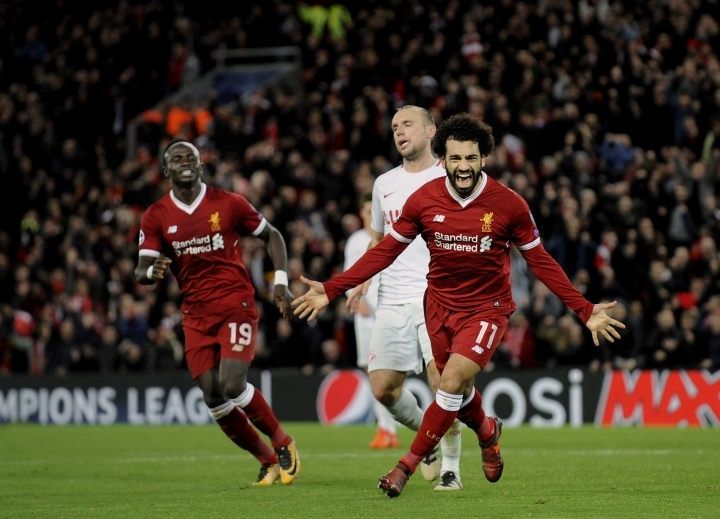 Just one of his milestones: Salah scored 20 goals in his first 26 games for Liverpool. 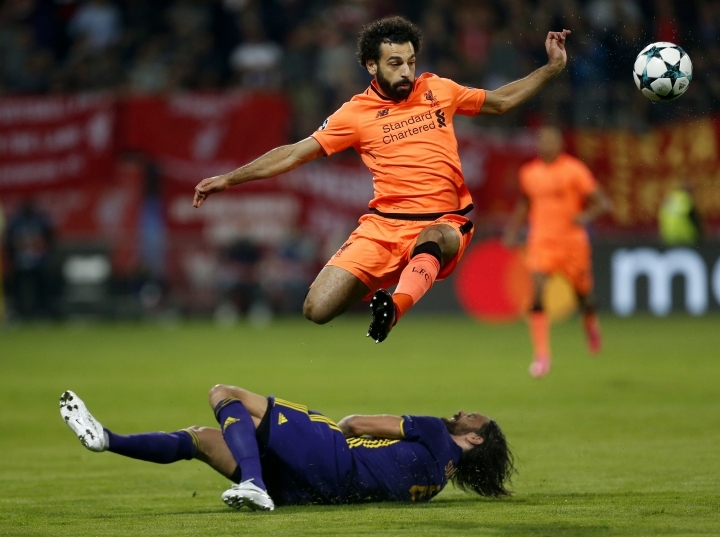 Only one player in Liverpool's 125-year history has reached 20 goals quicker than Salah — and that was George Allan in 1895 (in 19 games). 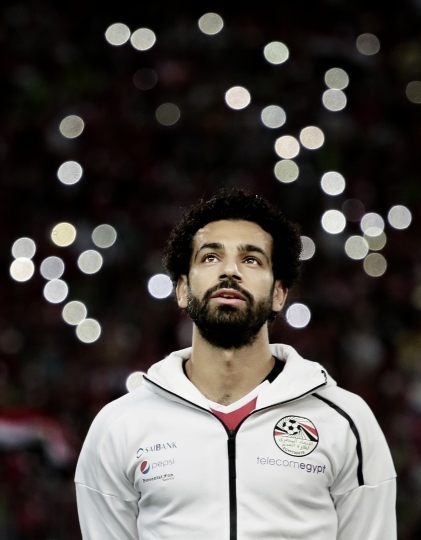 At those packed street cafes, TV channels showing Lionel Messi's Barcelona and Cristiano Ronaldo's Real Madrid — for years the subjects of obsession for Egyptian fans — are now flicked over for Liverpool and Salah's latest showing.